A few years back, during my association with a mainstream media organization I had the pleasure of connecting with some of the emerging entrepreneurs (who are now business bigwigs) determined to make an impression in the world of business. One common thing that I noticed about all of them was that they were driven by the ‘common’ goal to excel, deep passion for their work and help others to succeed. In fact, many of them told me candidly that for an entrepreneur, the business world is a hard nut to crack and to stand out one needs to ‘focus’ on delighting their stakeholders. Yes, you heard it right! Gone are the days when you could just ‘promise’ your stakeholders that you are worth investing in, now you need to prove it. Say, for instance, a business despite having quality training content isn’t able to make money because it has failed to approach the right customers ( who have different interests and priorities) and use the right channel. It is possible that you may find few takers for a training course offline but online there can be a huge audience base for it. In such a scenario, a business should immediately start selling their courses online. After all, the end goal of every business is to make profit and boost ROI. So, if you are one of those business owners who want to know more about selling courses online, take a look at these below mentioned steps so that it is easy for you to focus on the right things. 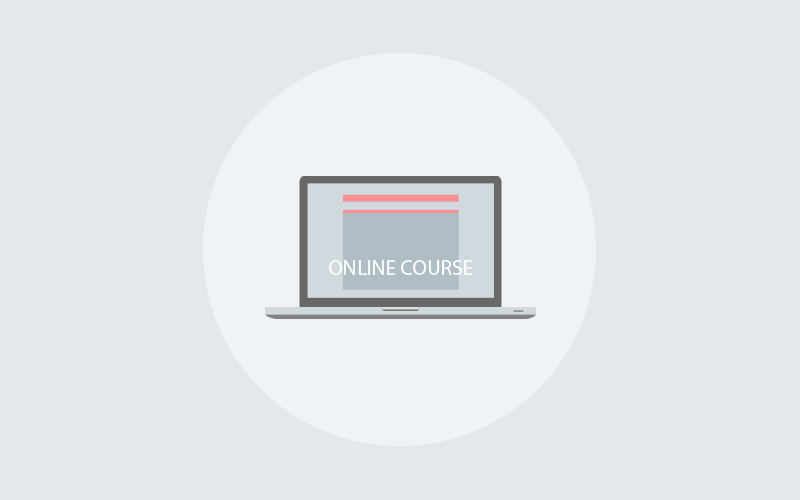 Step 1: Decide the kind of online course you want to develop - passive or programmatic hybrid? 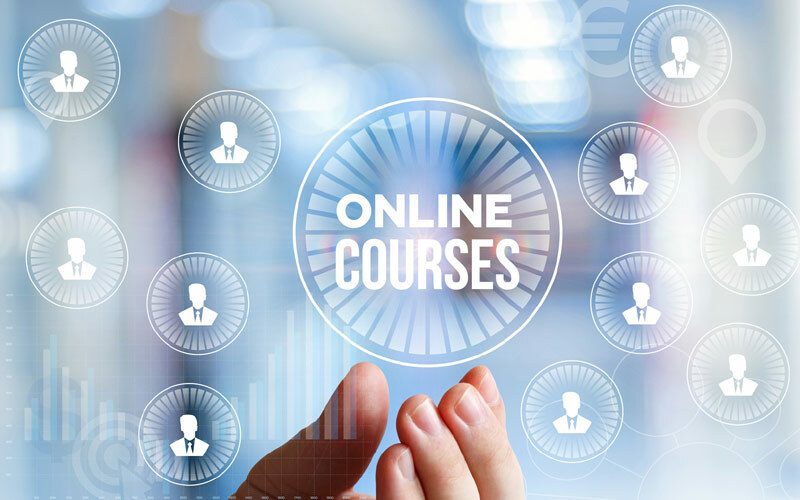 A passive online course is the one in which you develop all the content and ensure that the product is available for purchase all round the year (24/7/365) The primary focus is on marketing the course after it has been created. In a programmatic hybrid course, you incorporate extra support elements for the learners. For instance, it can be weekly group coaching calls or even a learner’s community. This type of courses usually lasts for some days/weeks (which means they can be enrolled only at certain times during the year). 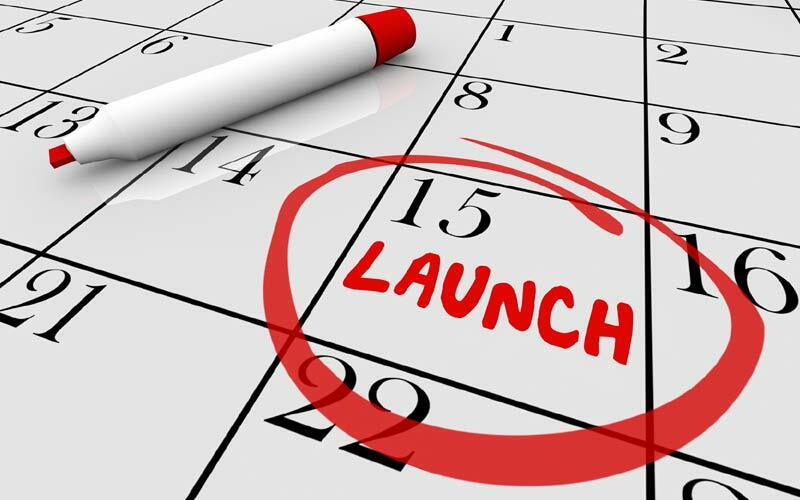 When your course goes live for sale, it is known as the “Launch Date”. After the launch, you can initiate pre-selling the course and initiate course creation. The “Live Date” usually occurs 2-4 months after the launch date. Many of you may ask why the “Launch Date” and “Live Date” are different? When you are creating the course with the primary goal of selling it, then it assumes relevance to plan your course content (which will entice the learners), setting up an online tool for it and even recruit affiliates. In a scenario, where you are creating content for in-house consumption (for instance, employee training), then all you need is the launch date when the enrolled students will be able to access the content for the first time. Many companies or course creators have the tendency to cram a ton of material into one online course. It is always advisable and best to develop a thorough and focused course instead of building a broad one. It is suggested that you lay out approximately 5-7 modules for a single course, which will comprise nearly 3-5 lessons. One of the easiest ways in which course creators can bring value for the learners is to provide additional content or even bonuses. These are the things which are less likely to be included in the course. Research and find out what content you would like to add ( for example quiz, videos, PPTs, ebooks, case studies etc) to support the student’s learning journey. 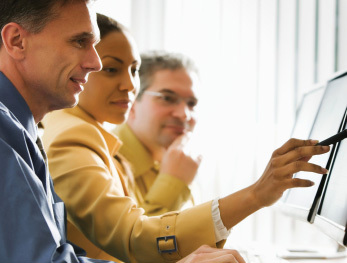 It is best to choose a cloud-based LMS tool that can support the blended learning approach. Capable of bringing together the best of both the worlds (classroom learning and eLearning), blended learning is defined as an educational program where the students learn in part via online delivery of content and instruction with some element of student control over time, place or pace. Blended learning uses an LMS for knowledge sharing and support learning in a classroom. With access to an elearning tool, learners can access course materials anytime and from anywhere. 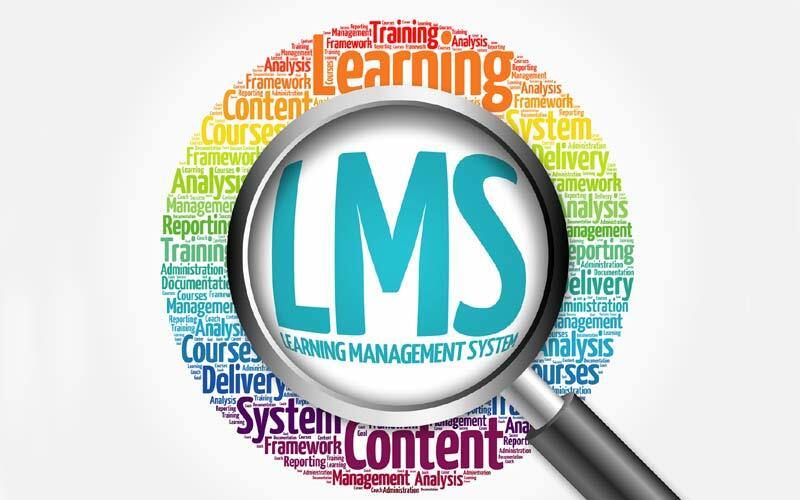 It is advisable to select an LMS software (such as ProProfs Training Maker) that comes with no downloading hassles and follows the ‘create, customize, publish’ philosophy. A tool that would let you focus on important tasks (ie. the course objective and key goals) instead of spending time to master the functionality aspect should be preferred. Also Read: LMS Selection Checklist: How To Choose The Best One? I am sharing the example of ProProfs Training Maker, a cloud-based training software which is used by global educational institutes, businesses, non-profit organizations etc to empower their learners. To create a course with ProProfs Training Maker, you just need a working Internet connection and any web browser. That’s it! Wondering how will you create the content without the MS Word? No worries, this online learning tool will let you create articles in the editor box directly. It comes with a superior video encoding technology which automatically converts any type of uploaded video format and makes it compatible with all kinds of devices such as laptops, tablets and even smartphones. If you think that by simply sending a prospect to the sales page for your course you will be able to convert them into a buyer, you are mistaken. It is important to make them go through an indoctrination process - where they are introduced to your business, what you do/offer, your course and finally how it may help them. 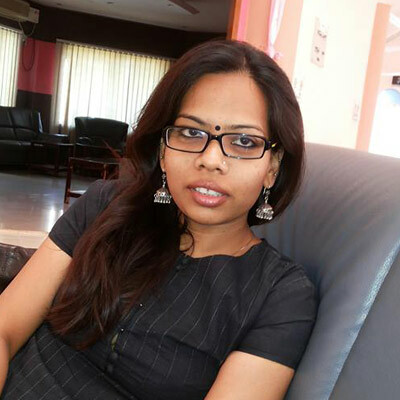 You should reach out to the industry influencers and take their feedback about the created course so that you can implement changes which can make them more user centric. Step 2: Review your course lessons and decide a pricing scheme for your course. After you have received responses from the influencers, you will know if there are any gap areas in your content and how you should fix them. When the content has been updated, then you can decide the price and place a 'buy' button on the sales page. You can let your prospects know that the course content will be made available on the course’s “Live Date”. You should consider the “Launch date” as the official date to start the promotion for your online course. This is one of the most important time for the sale of your online course. The reason is simple. Your course is new and the promotion has just started. This period will let you know how well your course will be received in the near future. It’s no secret that the process of launching an online course starting from plan to launch isn’t easy. While it demands good communication and subject matter knowledge, but to a large extent, the successful launch of an online course is also dependent on the eLearning tool you decide to use. Did we miss out on any key point in this step-by-step guide for launching an online course efficaciously? Do share your opinion with us in the comments below.